Dan Webster was born at Three Rivers Hospital (then Okanogan-Douglas Hospital). He was raised in Brewster and soon after graduating from Brewster High, purchased Webster Furniture from his father. He has dedicated his career to the family business and continues to operate the furniture store now in its 69th year. Dan is happily married and has raised three children. He recently welcomed his third grandchild. Having served on the Three Rivers Hospital Board of Commissioner, Dan has an ardent desire to see our community hospital flourish, and provide excellent health care. After his tenure as a Commissioner, Dan decided he had more to give our community and the hospital, so he decided to join Three Rivers Hospital Foundation. It is his goal to help the Foundation expand as an organization so that it can have a greater ability to help provide quality patient care at Three Rivers Hospital and give back to the community in which he was born and raised. Born and raised in the northwest, Steven graduated with a Bachelor of Science in Economics from the University of Washington. He has been a lifelong sales executive with over 35 years of corporate Fortune 500 and individual sales experience. Steven has been the recipient of multiple sales awards for quarterly and yearly sales production and attendance to multiple Presidents Clubs. Significantly Steven was a physician recruiter for a national firm locating primary and specialty care physicians to rural communities. Currently he is a Managing Broker in real estate sales with Coldwell Banker in the local Brewster and Chelan markets. Steven has lived in Brewster for the past six years and when Three Rivers Hospital Foundation decided to become active he felt the inspiration to join and improve our local healthcare delivery. Steven is married and has two grown children and four grandchildren. Julie was raised in the Methow Valley, leaving shortly after graduation to pursue a career in nursing. 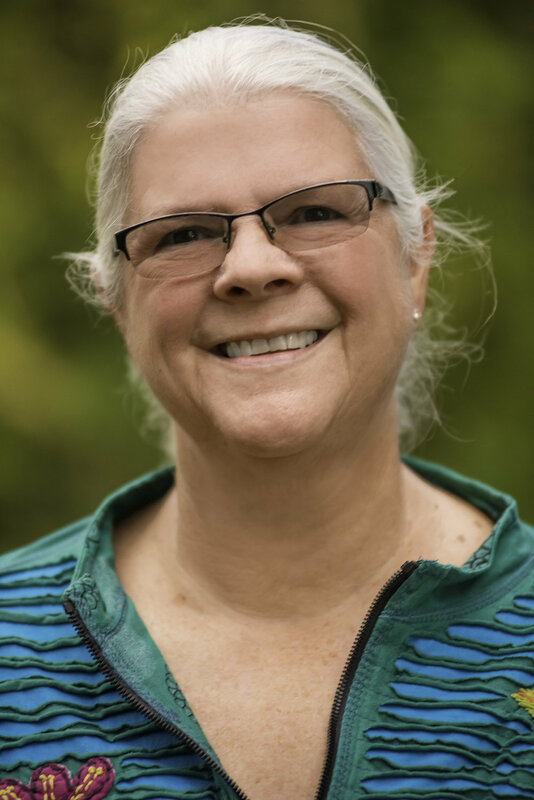 She graduated from Bellevue Community College with an Associate of Arts degree in Nursing, a Bachelor of Science degree in Healthcare Administration from City University, and then a Master’s in Nursing from the University of Washington. With over 30 years of nursing experience in patient care and hospital administration, she and her husband Bill, returned to the Valley over 10 years ago, to retire. Acknowledging that she was not quite ready for retirement, she returned to work in nursing; and, became involved in a variety of local organizations, serving on committees and as a member of the board of directors. Her interest in the Three Rivers Hospital Foundation stems from many years as a child, visiting family in the hospital; and, most recently observing the level of patient care that is provided in such a small, rural hospital. “Managing a hospital in today’s healthcare environment is challenging at best. Being part of our community hospital, to promote continued excellence in care, while supporting new programs or services, is a natural and exciting way to share my clinical and administrative experience. More importantly it fulfills my desire to give back to my community, as it so freely offered me during my younger years”.